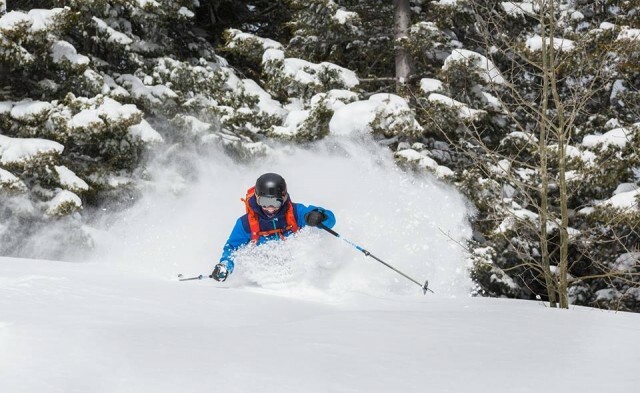 Got that end-of-the-year spring skiing pass? Now is the time to use it! Epic March conditions continue for most of the East and parts of the West. The Northwest U.S. and Western Canada will continue to gather the most snowfall, while the East gets a light wintry mix with up-and-down temperatures. 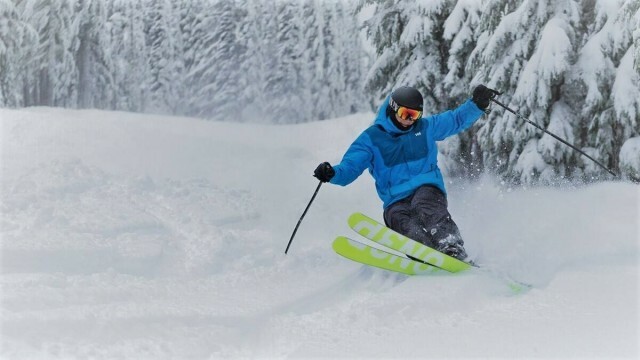 Early season snow storms are tracking right over the Cascades and Northern Rockies, and many resorts have already opened – some with improvements made over the summer. 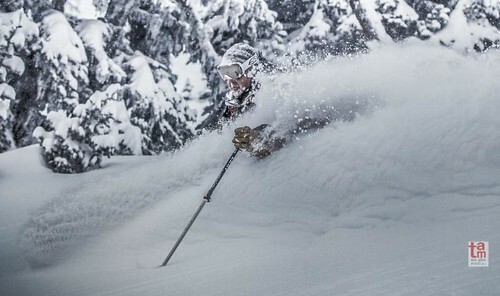 The Snow Gods have been spreading the wealth around the country this season, and now is the time for the Pacific Northwest to count its blessings. 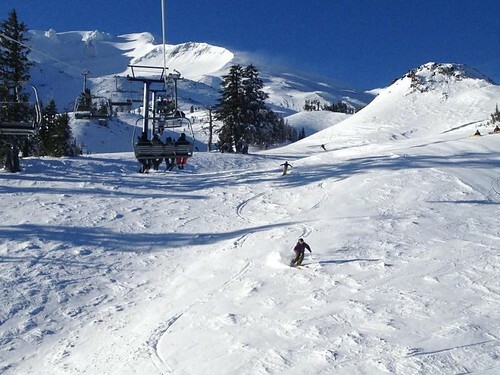 After a decent start to the season – though nothing historic -- the ski and snowboard resorts in Washington and Oregon gathered steam in late January and early February. 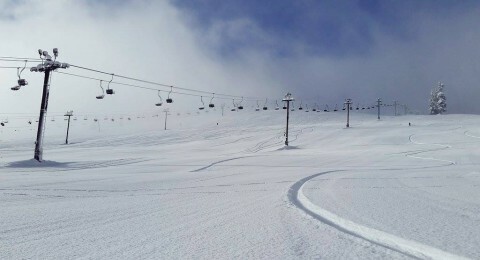 OpenSnow.com reports that the jet stream that dumps on Lake Tahoe, Utah and Southern Rockies has slipped northward – good news from the resorts of the Cascades and beyond – but Pacific storms may soon take a break. 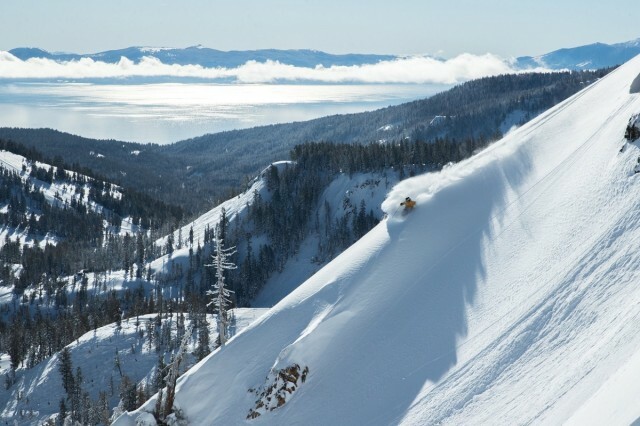 Always critical in the ocean-sensitive Northwest is the rain-snow elevation, but skiers and riders from the region know how to adjust to widely varying conditions. 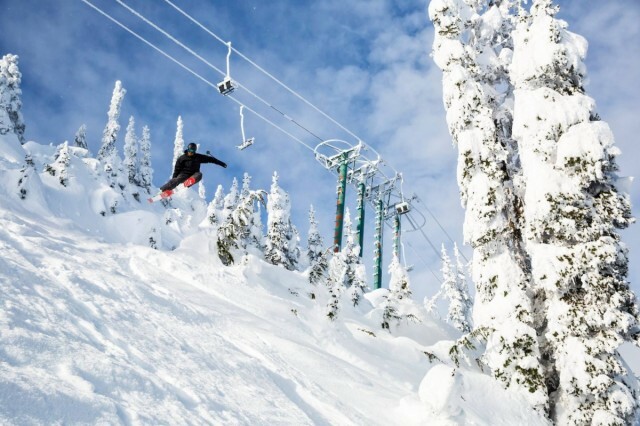 The first weekend of February brought double-digit snowfalls to many resorts, including Summit at Snoqualmie, Stevens Pass and White Pass with at least three feet. But, again, the threat of thaw has been ever present. 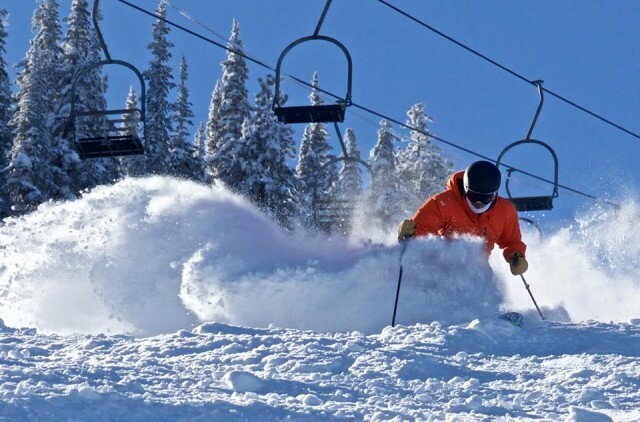 At Crystal Mountain, some 250 inches have fallen but the settled base is 77-88 inches. 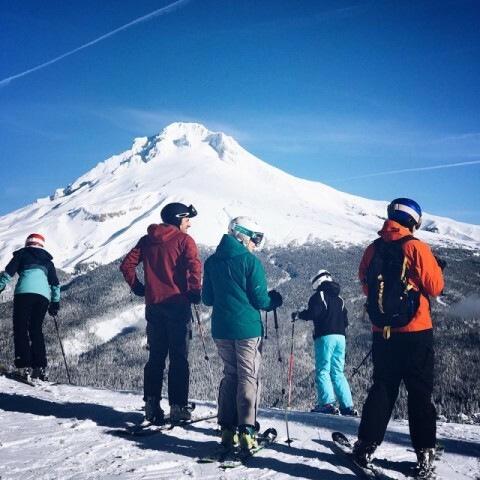 In Oregon, a few dumps came early but resorts have had to make do with intermittent snowfall throughout the first two months of the season – and fluctuating temperatures around freezing. For example, Mount Hood SkiBowl reports 209 inches of snowfall this season, settling to about 80 inches of base. 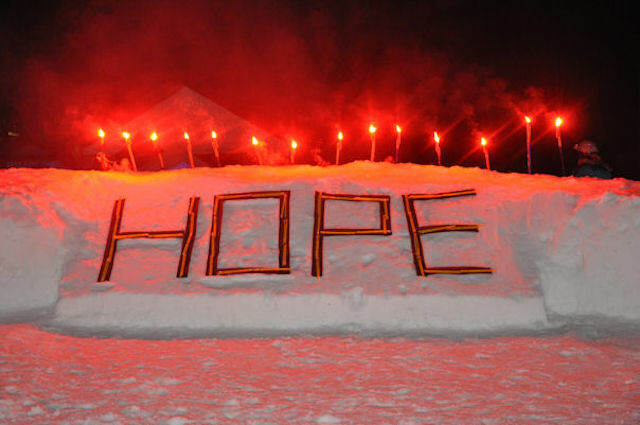 The long-term forecast doesn’t have any major dumps on the horizon, but OpenSnow predicts colder temps and modest snowfall that to keep base depths on the mountain longer. “Between February 13-17, the western U.S. and most of Canada will experience high pressure, sunshine, and mostly dry weather,” said OpenSnow’s Joel Gratz. 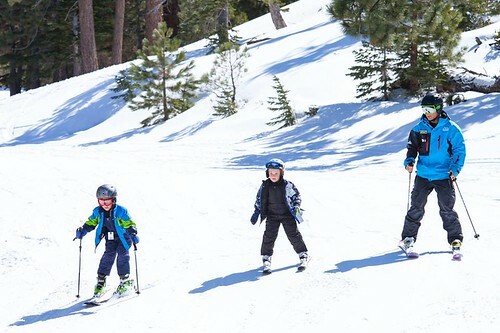 Most of us know someone who has never skied or snowboarded but would love the thrill of gliding down a hill on freshly groomed snow. 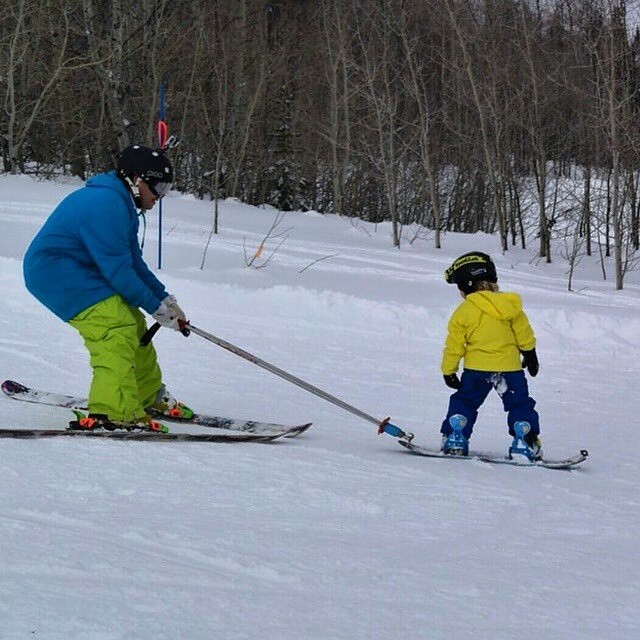 But it’s hard to find the time, get the equipment and be confident that the ski school instruction at a particular resort will get your friend or family member properly introduced to the sport – and eager to return for more. Nothing gets winter season off with a bigger bang than a bunch of snow in December. That's what happened in the Cascades and Sierras.